Everyone is busy, and eating right can be hard, especially if you’re trying to balance home, work and a budget. However, one thing you don’t want to miss out on are foods that are rich in antioxidants. 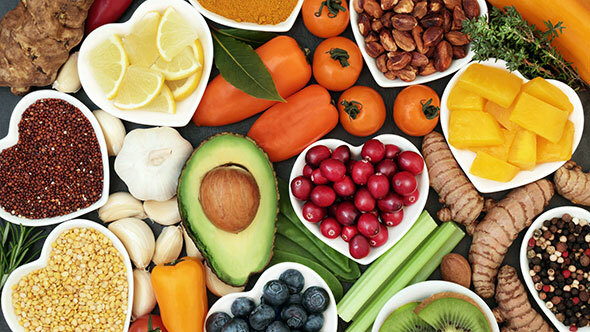 These little bodyguards help protect you from disease and early ageing, and we’re happy to bring you 12 healthy food ideas high in antioxidants. 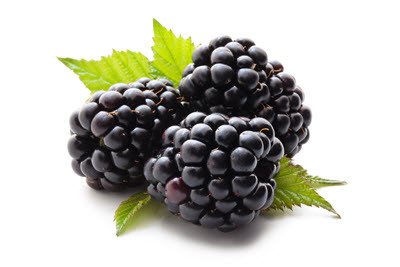 Blackberries are a triple threat. Not only are they packed full of antioxidants, but they also have vitamin C, and you get seven grams of fibre in a cup. This works out to one-third of your daily recommended amount. Cranberries are another tasty fruit that has a high antioxidant count. They also help to reduce inflammation, and they help your body fight off E.coli bacteria which can cause urinary tract infections. This one is going to be a little off the beaten track for many. Not many people have tried these. Artichoke hearts have the highest antioxidant count of any vegetable, and they help to improve your liver and heart health. You’ll get a dose of magnesium as well, and this gives you energy. 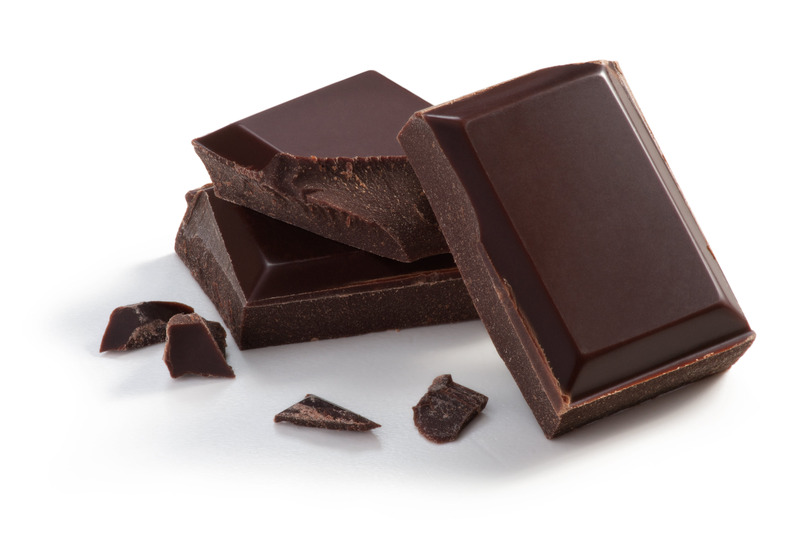 The antioxidants in dark chocolate are called flavonols, and they can help to reduce your risk of developing diabetes and lower your blood pressure. You’ll need to be careful with this one. There’s still plenty of sugar in most dark chocolate – so keep it to a few squares a day! Cherries can help to lower inflammation and lower your cholesterol. They have melatonin that can help regulate your sleep cycle. They’ll be harder to find out of season but keep them in mind as they’re a tasty way to get a strong antioxidant dose. A serving of walnuts gives you a good source of fibre, protein, and heart-healthy unsaturated fats that can help to lower your cholesterol and lower your risk for heart disease. Grapes contain antioxidants that help to protect your body against cancer and heart disease. They’re also a good source of vitamin C.
Vegetables like spinach are packed full of calcium, magnesium, and antioxidants to help dilate your blood vessels to improve circulation. They make a nutrient rich alternative to boring old lettuce. Kale won’t be everyone’s cup of tea. Try kale chips to ease your way in with this other nutritious greenie! Sweet potatoes bring high amounts of vitamin A and calcium that help to give your immune system a boost, so you stay healthy. Green tea gives you two powerful antioxidants that can help block cells that mutate into cancer and lower your inflammation levels. Beans, specifically red, black and kidney are high sources of antioxidants. They have dozens of vitamins, minerals, and nutrients that balance your diet and help your body fight off infections. 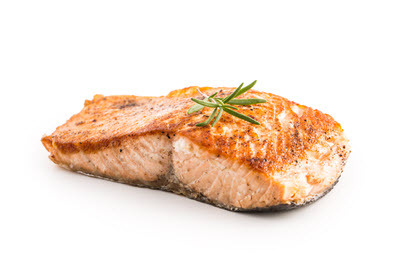 Fatty fish like salmon, trout and sardines have high amount of omega-3 fatty acids, and these acids can help prevent heart disease. You’ll also get vitamin D to support healthy bones. When you combine these antioxidant-rich foods with an active lifestyle, you have a recipe for a happy and healthy life. 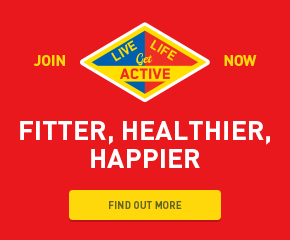 At Live Life Get Active, we invite you to join one of our free active camps and help us create a happier and healthier Australia. Your body will thank you! Where are Live Life Get FREE Active Camps held? We have Free Active Camps at a number of cities and regional areas around Australia – see our locations page for more details. More camps are opened each month, so follow us on Facebook to keep up to date. Do I need to sign-up? Yes, you need to register with Live Life Get Active. You must also book in for every session you want to attend. I’m having trouble when registering, can you help? If you cannot complete the sign-up process, please contact our Help Desk to resolve the issue. Live Life Get Active is building a fitter, healthier and happier Australia and we want people to have fun along the way. With the help of Local Government and Corporate Australia we provide FREE health, fitness and nutritional education both online and in the parks, suburbs and cities of Australia.